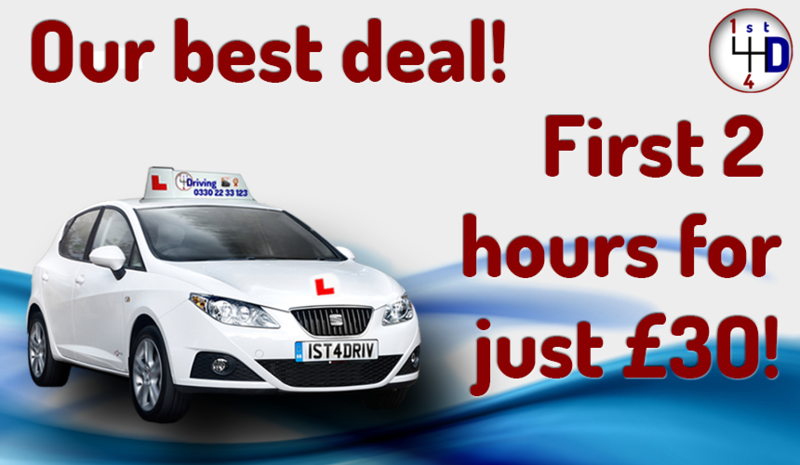 1st 4 Driving offers Driving Lessons Liskeard and in the surrounding areas. in order to pass your driving test, you need to take those darn driving lessons Liskeard. What we can do for YOU is make this as painless as possible. Does that sound good? We, although may not be the cheapest (we’re not expensive) we promise to get you through the driving test in as few lessons as needed. This WILL save you money. We do this by recommending that most people take 2 hour driving lessons Liskeard. 2 hour lessons as advised by our very own education expert Dave, allowing the learner to cut out almost a third of the overall driving lessons needed. You can see how this will be a major saving over some ‘apparently’ cheaper driving lessons! This simple thing can clearly save you a lot of money and coupled with a block booking payment can be a great saving on your driving classes Liskeard. The Driving Vehicle Standards Agency (DVSA) has said ‘the average learner takes about 47 hours of tuition and 22 hours of additional private practice’. Now we find this average a little high as with our standard 2 hr lessons this is around 30 hrs of tuition. Remember this is just an average, the younger you are the less you will generally need. All our instructors are trained in the art of coaching. In fact I ensure this myself. This ensures that you the learner receives the very best tuition suited to the very person that matters, YOU. Coaching will assess your preferred leaning style and use this through your lessons. In practice you can choose what lessons you do when and how you would like to learn them. You will know from school or college how you prefer to learn. Years ago an instructor, and I’m ashamed that some still do, would just shout at you if you did something wrong. 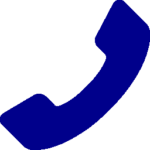 Your driving lessons Liskeard will be completely tailored to you. Sounds fun yes? Driving lessons Liskeard must be fun! In my many years working with driving schools in Liskeard and in many other towns and cities, I have heard pupils talk as if their driving lessons were almost painful. This is something that worried me because this is not right is it? You should enjoy your driving lessons and with whatever driving school you’re with and when you take your driving lessons with 1st 4 Driving LTD they will be fun. As a school owner this is something I insist from all my driving instructors in Liskeard and the rest of the driving school. I want you to enjoy and have fun and look back on your driving lessons as the best driving lessons in the world. When something is fun you enjoy it more, time flies. Many of my ex pupils said how they wished their driving lessons would never end and one guy years ago deliberately failed his test to keep having driving lessons, extreme yes? We offer great prices and discounts for block bookings of ten lessons or more. I always recommend buying blocks of driving Lessons in Liskeard in blocks of ten even if you are near your driving test. If there were any unused driving lessons left over, we would refund those to you so you still get the discounted price. Buying blocks of ten driving lessons gives the piece of mind to in not having to keep remembering to bring money every driving class. They can be paid for in advance and either in-car or calling the office where we can take debit or credit cards for the payments. This we find is very convenient and popular with parents. We offer full free theory training using Theory Test Pro. Learners are twice as likely to pass their theory compared with the national average when using our app or through our links to your free theory training. This can also save you not only money but time too. We can book the theory test for you too on your behalf. This has been our signature deal for many years, this lets you see if you like your driving instructor in Liskeard. We offer this deal to almost anyone with just a few small exceptions. I asked my instructors in Cornwall recently at a large training day, ‘how many pupils have taken the 2 hours for £30 deal and not continued having driving lessons?’ the answer was NONE. This is an accolade to the professionalism of the driving instructors and shows that we are the right school for you. How do you save money on driving lessons in Liskeard?